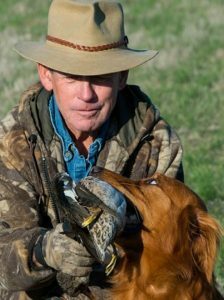 Jim Swan is a Hall of Fame dog trainer who is able to turn a great dog into an amazing hunting companion. Jim is committed to the well-being of the dog and the happiness of the owner. All dog breeds can benefit from obedience training from a master. The simplest commands, learned by a companion animal, can make the entire relationship with an owner better. All dog breeds can be taught by Jim Swan. Simply putting your dogs up in a kennel is not enough. You need to place them with people who truly understand dogs. The Swan family has dedicated their lives to the care and training of dogs. There is no better place to board your animals. 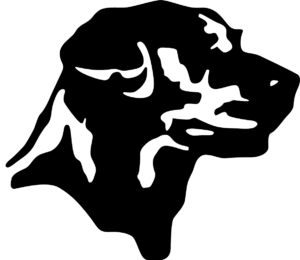 Contact us today and let us train, breed, or board your dogs. We're committed to helping dog lovers have the best relationships with their companions.